FUQUAY-VARINA, North Carolina (April 01, 2019) – Fidelity Bank is pleased to announce Bethany Alger has been promoted to Senior Vice President and Senior Business Development Officer III. Bethany will continue to develop and manage business banking relationships within the community, as well as, lead the sales efforts of the Fidelity Bank branch located at 5220 Falls of Neuse Road in Raleigh. Bethany has 11 years of experience in the financial industry. She began her career at Fidelity Bank in 2013, where she worked as Vice President and Business Development Officer. 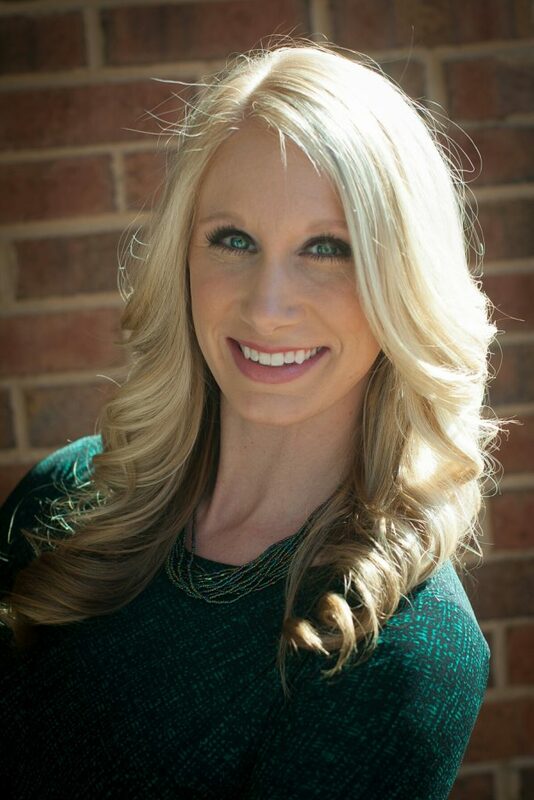 In addition to her financial background, Bethany is active in the community as a participant in the Blondes vs. Brunettes Raleigh fundraiser for the Alzheimer’s Association.